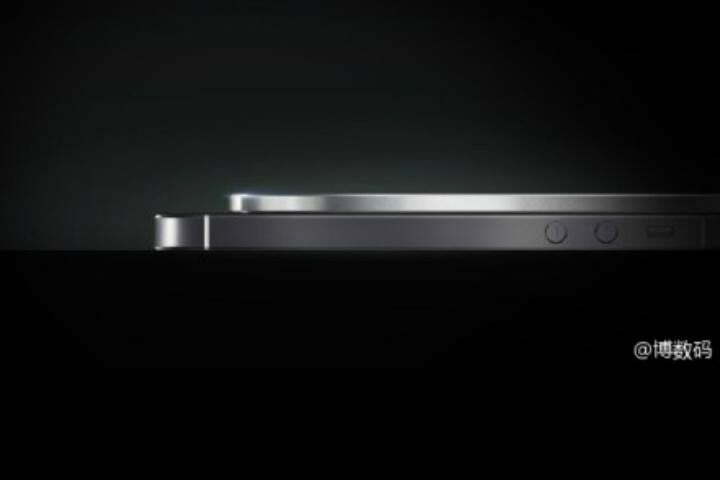 Chinese smartphone brand Vivo could be working on a very, very slim new smartphone. An image posted to the Weibo social network shows an almost unfeasibly slim device sitting on top of an iPhone 5S. 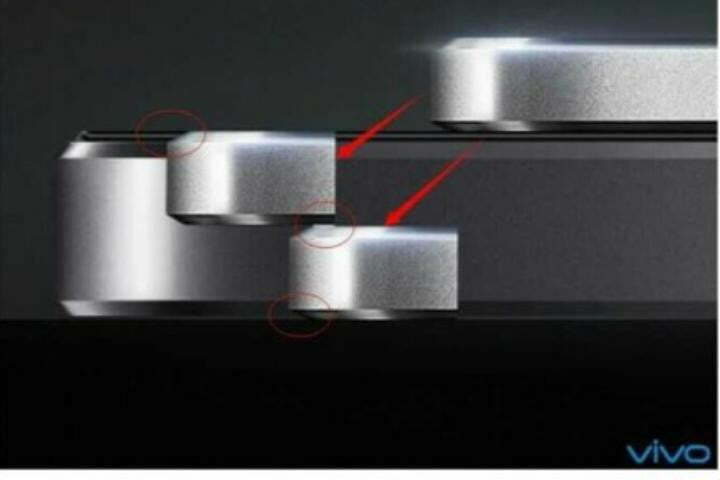 According to this report, the Vivo phone will be half the iPhone’s thickness, at 3.8 millimeters. If this is all accurate, the Vivo phone will easily surpass the current thinnest smartphone in the world, the Gionee Elife S5.1, by a sizable 1.3 millimeters. No, it’s not much if we were talking about the distance between you and the TV, but it’s quite a lot when it comes to a smartphone. Don’t forget, that sliver of metal and plastic has to house a whole lot of tech. There’s no confirmation or further information on Vivo’s phone, so it should be treated as nothing more than a juicy rumor for now. Vivo, perhaps not the best known Chinese phone manufacturer, has held the title of thinnest smartphone before with the 5.75-millimeter thick X3, and is no stranger to making cutting edge hardware. The Vivo XPlay S3 was the first phone to officially arrive with a 1440p, Quad HD touchscreen. It debuted nearly five months before the LG G3 launched. While not everyone wants an incredibly thin smartphone, the title of “world’s thinnest” has changed hands several times over the past few years, and it is a claim to fame many manufacturers seem to covet. Regardless, shaving millimeters off the thickness of a phone is a considerable engineering challenge. Squeezing in any kind of sensible battery becomes ever harder as the phone gets thinner, and the iPhone 6 Plus has taught us structural rigidity can sometimes be an issue. Whether the super slim Vivo phone ever becomes reality remains to be seen. Can smartphones as we know them really get any thinner? More importantly, do we want them to?